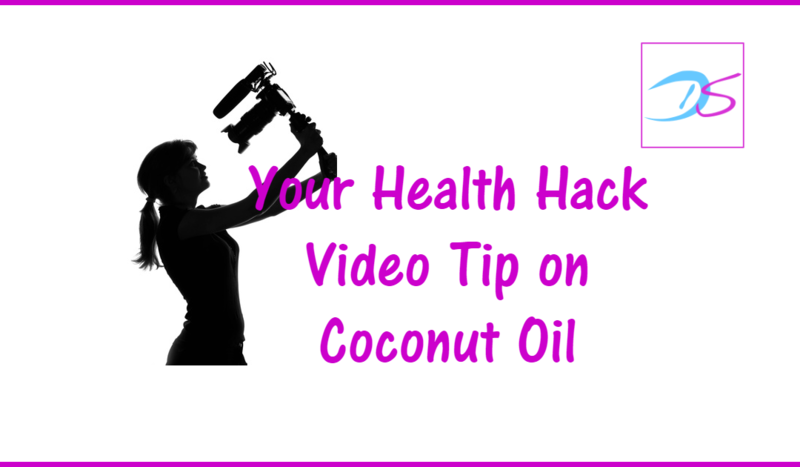 There has been a lot of controversy on coconut oil just recently. After it’s been recommended as an oil with lots of health benefits, it’s now hit the press again in several countries with claims that it’s worse than butter. Several people asked me questions and even gave me print outs of the bad coconut oil press because they know that I use and recommend it. I saw that the articles referred to statements from the American Heart Association and I understand the confusion. I covered the subject in a Facebook live in which I give insight to both sides of the story. Check it out and decide for yourself. Below the video, I’ve included several links to the sources I refer to in the video. Please share this information and help clear up the confusion. Includes information on funding of the AHA. If you are really interested in more nitty gritty information I recommend listening to a podcast interview with Dr Cate Shanahan: Dr. Cate Shanahan is a board certified Family Physician. She trained in biochemistry and genetics at Cornell University before attending Robert Wood Johnson Medical School.